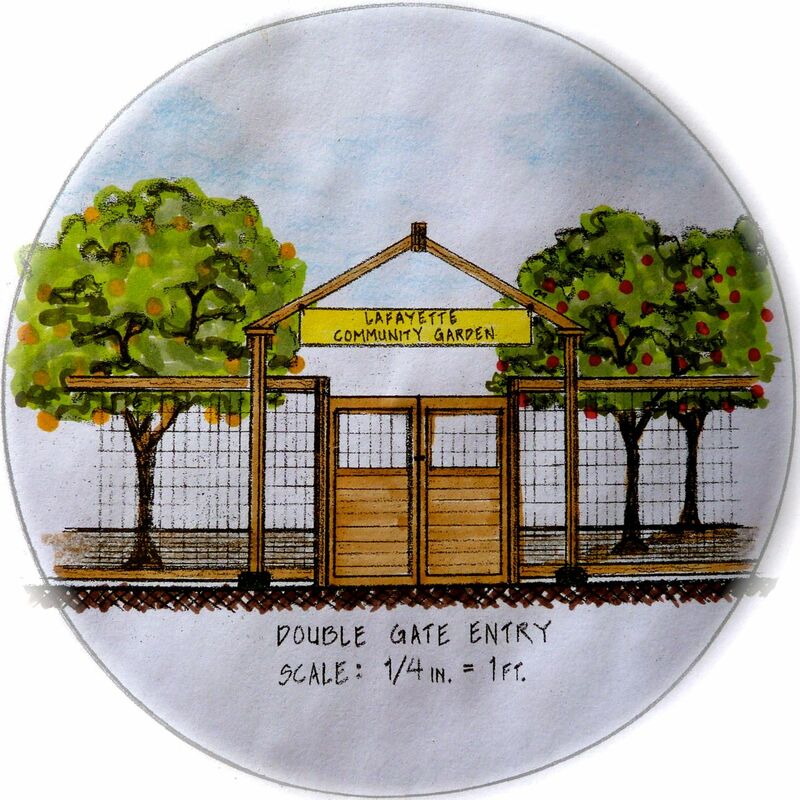 This entry was posted in Locavore and tagged Potato. 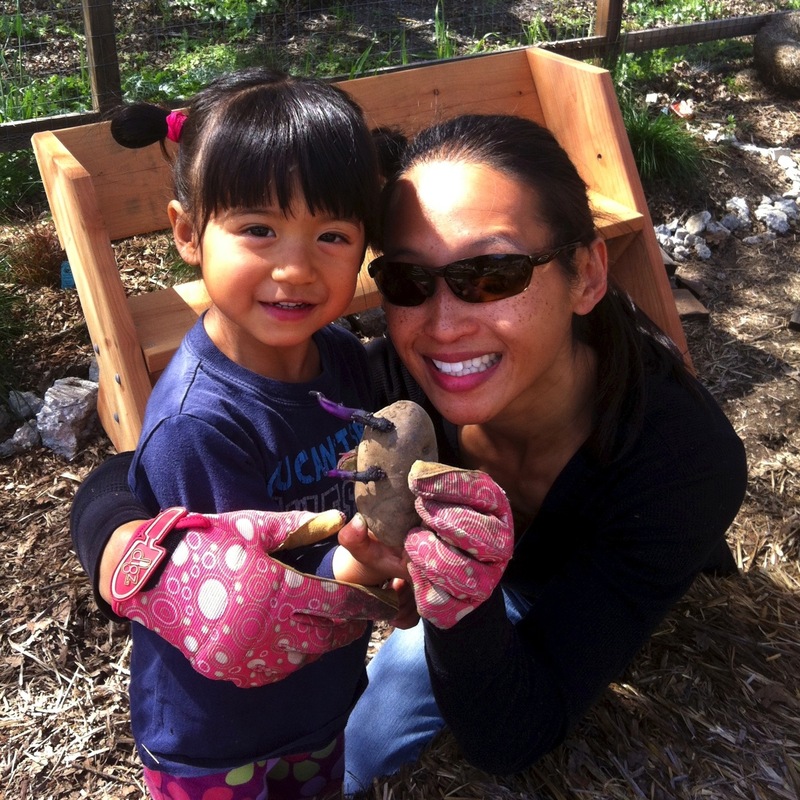 It was great fun celebrating Earth Day with an open house at the Community Garden and Learning Center yesterday. 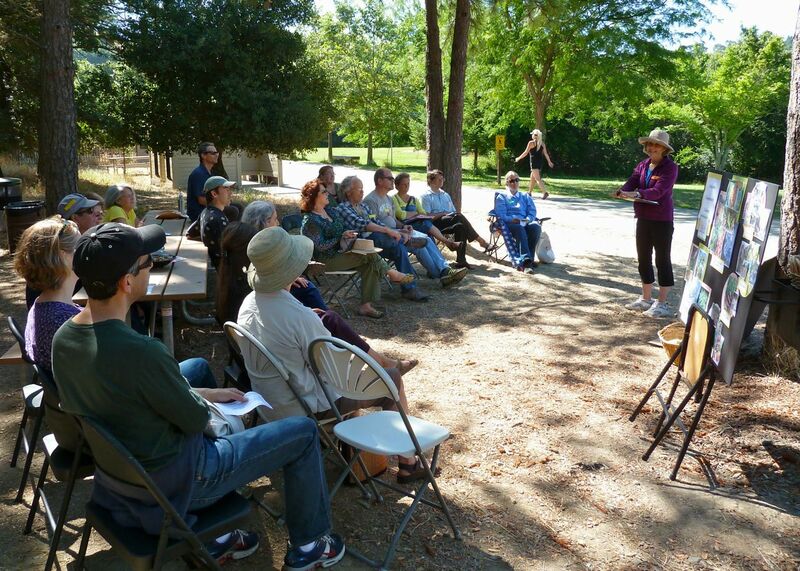 We had a good turn out and featured docent led tours, bird watching with an expert from the Audubon Society, a glass bee hive hosted by the Mount Diablo Bee Keepers Association and more. Big plans for this week including digging post holes for the perimeter fence and a work day on Saturday. 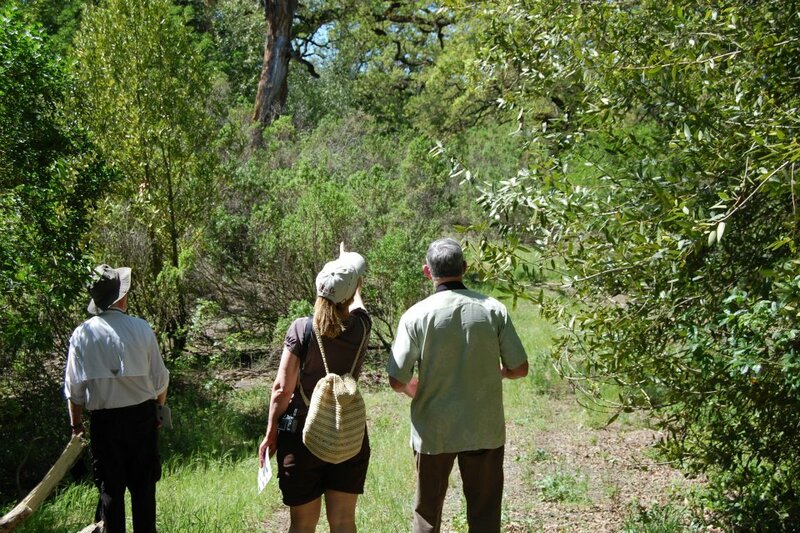 Below is a photo of the birders spotting an Acorn Woodpecker (clown of the Oak forest!). You can see a lot more photos from yesterday at our Facebook page. This entry was posted in Community Events, Outdoor Learning Center and tagged Bees, Birds, California Natives.